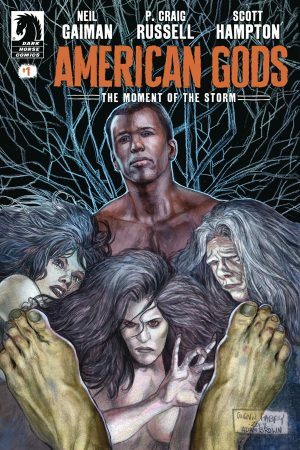 The new and old Gods agree to meet in the center of America to exchange the body of the old Gods’ fallen leader – heading toward the inevitable God war in this final arc of the bestselling comics series! The Hugo, Bram Stoker, Locus, World Fantasy, and Nebula Award-winning novel by Neil Gaiman is adapted as a comic series! Luna has crash-landed back into her life after spending a year in a mental institution… but that might just mean she’s closer to the edge than she’s ever been before. 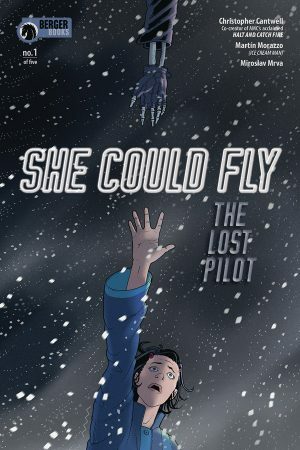 After discovering clues about the Flying Woman’s missing family, Luna’s obsession reignites, threatening to again unravel her fragile mind. Meanwhile, a mysterious guru appears in the sewers of Chicago and a Russian mercenary seeks old secret technology, and the specter of violence begins to loom over everyone once more. Luna begins to wonder… will she even survive long enough to go insane? It’s tough being a teenager, and on top of that, a teenager with super powers! 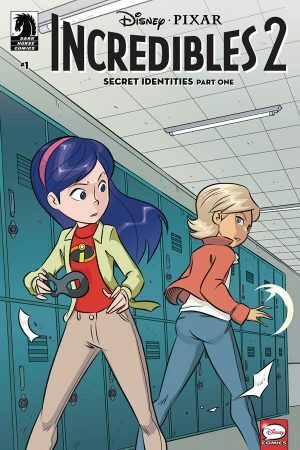 Violet feels out of place at school and doesn’t fit in with the kids around her… until she meets another girl at school – an outsider with powers just like her! Is this the beginning of a beautiful friendship or are powers not the only thing her friend is keeping secret? An original story arc set after Disney / Pixar’s Incredibles 2 feature film!